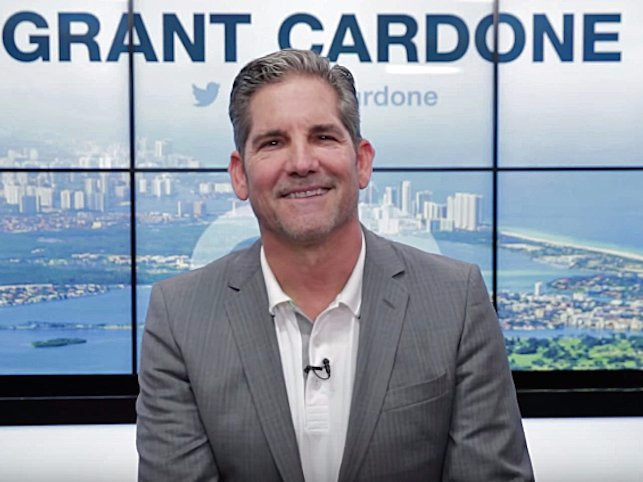 Grant Cardone went from broke and in debt at 21 to self-made millionaire by 30. He’s not the only self-made millionaire to encourage this level of thinking. After studying a number of wealthy people, self-made millionaire Steve Siebold found that rich people set their expectations high — they aren’t afraid to think big. The bottom line: Aim for $10 million, not $1 million, the self-made millionaires encourage.